KYBELLA® and liposuction are the two most commonly used and most readily approved treatment options for those who want to minimize the issue of excess fat under the chin. You may be wondering which option is better for you, so let us give you the details. KYBELLA involves the fat-melting injections that take place over time, usually over the course of 5 different treatment sessions. Chin lipo, on the other hand, is a one-time surgical procedure that removes excess fat using a small cannula and vacuum suction. Generally, people gravitate to liposuction because it has been around longer. However, now that KYBELLA is FDA approved and on the market, many people have started to choose it instead of surgery. 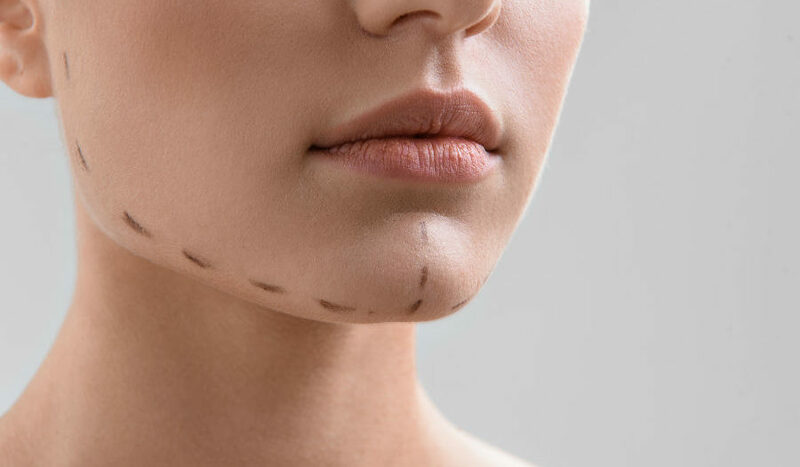 Chin liposuction is sometimes slightly expensive (depending on the provider), although you will normally have to pay for the procedure as a whole upfront. It can cost as much as $3,000 or more. The injectable option costs about $650 per session (again, depending on the provider) and is paid as sessions are completed. Since most people will need about 5 sessions, the total cost can be as high as $3,500. At James Christian Cosmetics, we always have specials running to help our clients in Long Island and Manhattan to be able to better afford this fat-blasting injectable treatment. Which Takes Longer to Recover From? The lipo procedure can take a few weeks to recover from while the injections may cause temporary redness, hardness, and bruising for a few days for some people. The best way to know how you’ll react to a treatment is to have it done, but a free consultation with a qualified provider can give you more information on what to expect during and after the treatment. A full list of potential risks and side effects will be provided prior to your session. James Christian Cosmetics offers this FDA-approved non-surgical way to help you melt fat and tighten the under chin area. Contact him today at 1-844-iBOTOX-NOW during normal business hours, or call/text our Cosmetic Concierge line 24/7 at 917-860-3113. James Christian Sardelli, RPA-C proudly serves residents in Suffolk County, and the surrounding areas of Long Island and beyond including East Setauket, Islip, West Hampton Beach, Commack, Manhattan, Brooklyn, Rockville Centre, Farmington, Babylon Village, and Huntington Bay, New York.